Age is just a number, unless you're talking about your "cellular age." Cellular age, according to a Silicon Valley company called Telomere Diagnostics, reveals more about your health than a birth date ever could. 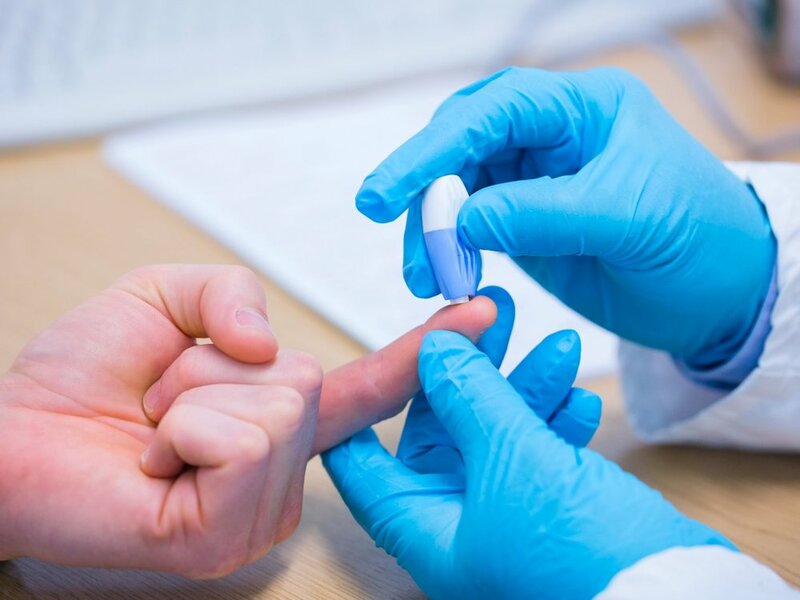 Telomere Diagnostics sells a $99 at-home blood-testing kit that tells customers the average length of their telomeres, the tiny protective caps on our DNA believed to protect us from aging's steady wear and tear. Then the company offers health advice based on the test results. But two of Telomere Diagnostics' three original founders, along with a NASA researcher who specializes in telomeres, aren't so sure.